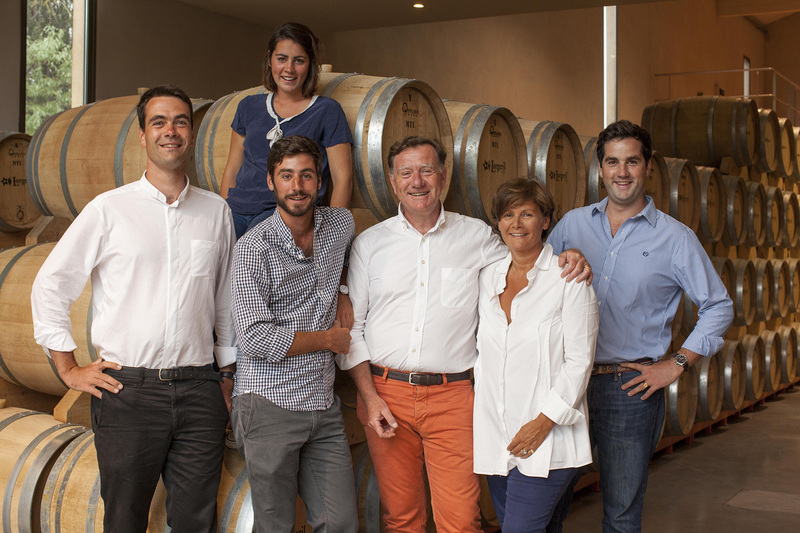 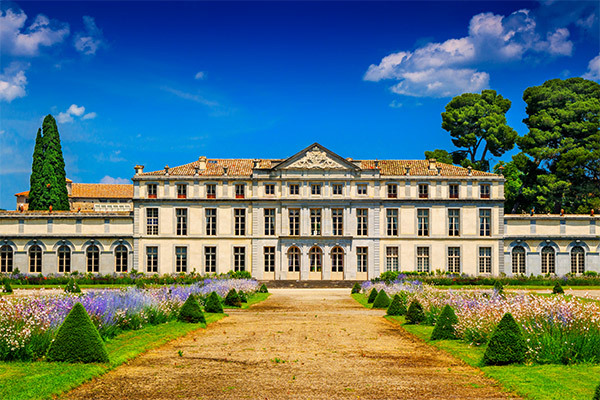 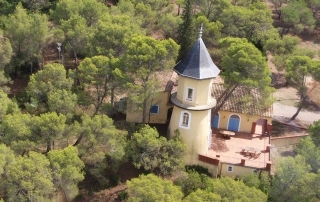 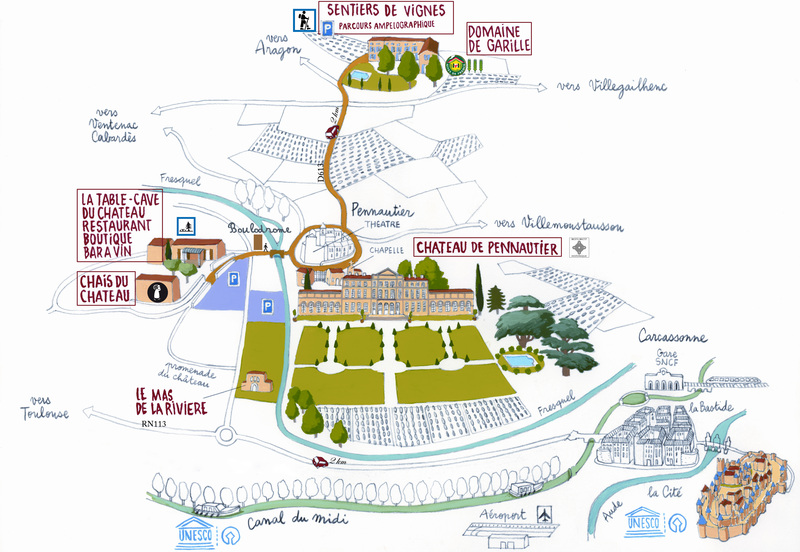 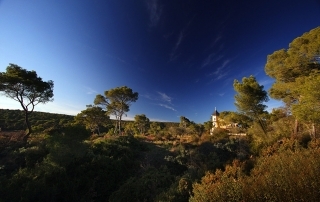 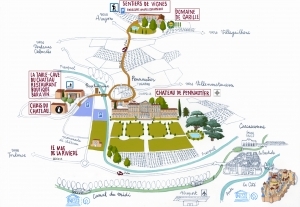 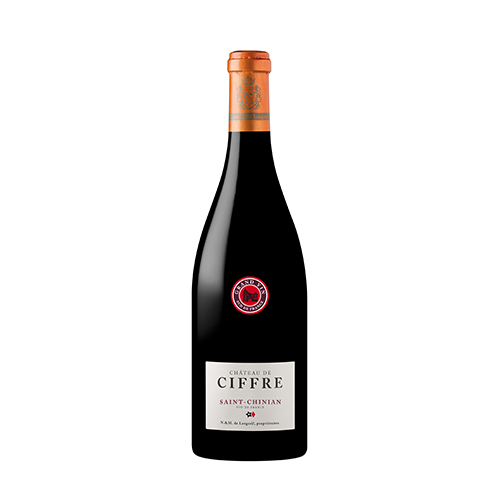 Château de Ciffre, a magnificent 70 hectare-Estate, 33 of which are vineyards, is the only winery in the region growing AOP Faugères (PDO), AOP Saint Chinian (PDO) and AOP Languedoc (PDO) together. 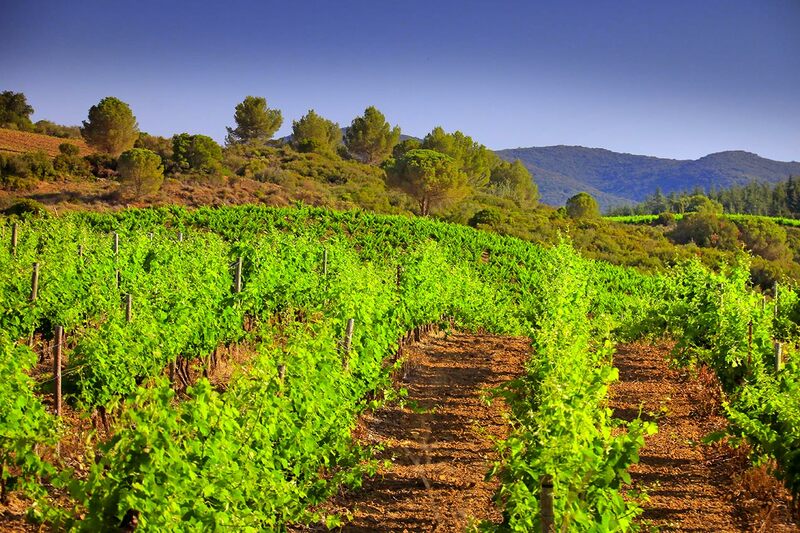 This vineyard is located in an unusual geological spot between schist terroirs and chalky clay soils at the foot of Mount Caroux and the Parc Regional du Haut Languedoc (a protected regional natural park). 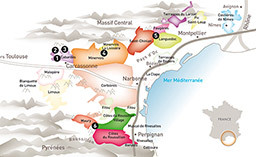 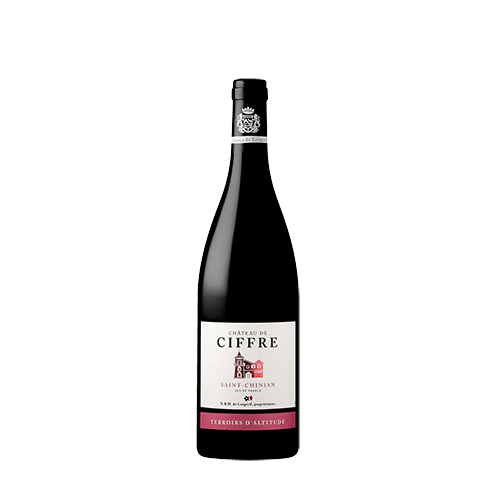 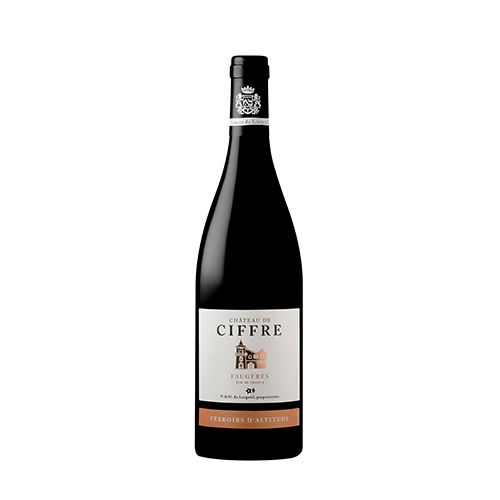 This variety of terroirs, the steepness of parcels and the altitude of the Estate combined with its unique exposure and the variety of grapes enable Château de Ciffre to beautifully express the three terroirs PDO. 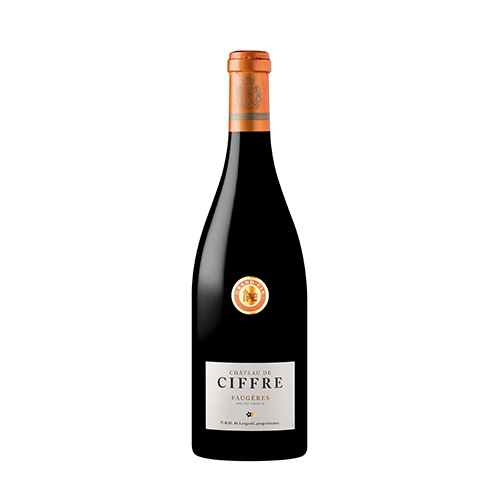 the rolled pebbles mixed with coral residue from the primary era and chalky terroirs of the AOP Saint Chinian (PDO) and the chalky clay terroirs of AOP Languedoc (PDO). 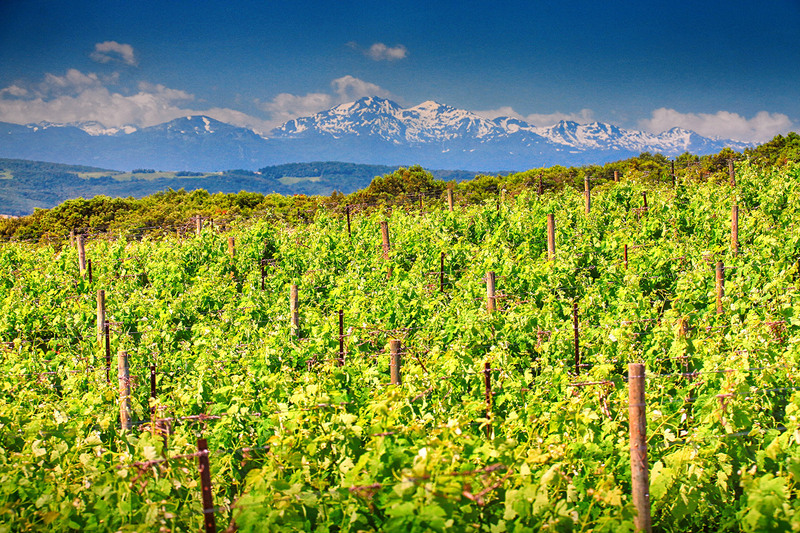 On sloping chalky of schist grund, the vineyards make a beautiful and unique landscape. 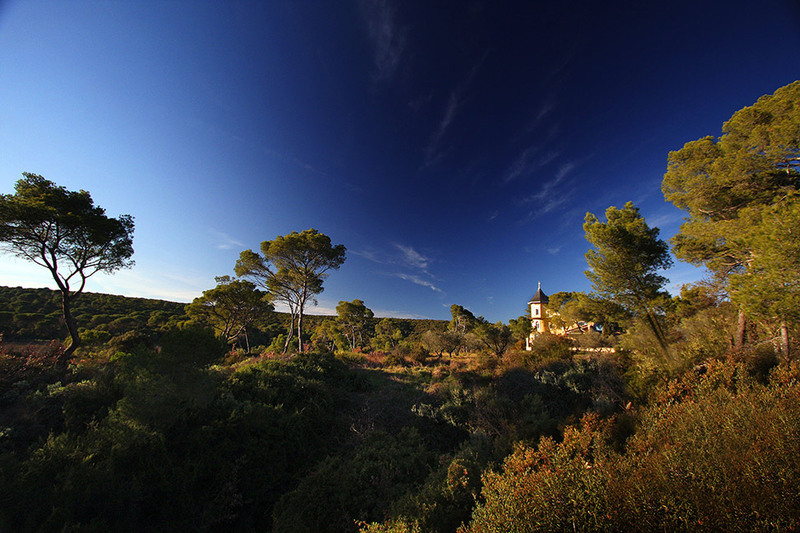 This picturesque site was a former outbuilding of the Roman Villa of Coujan, located 2km away. 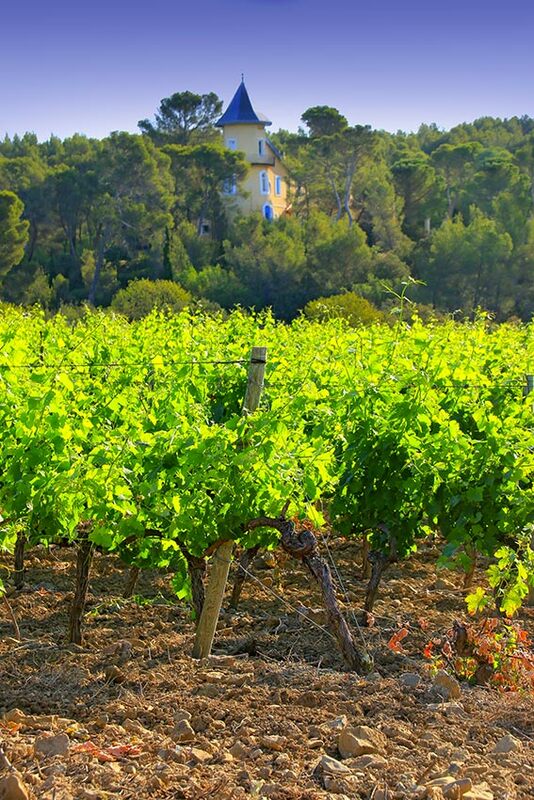 The Estate was growing vines since the Roman Empire. 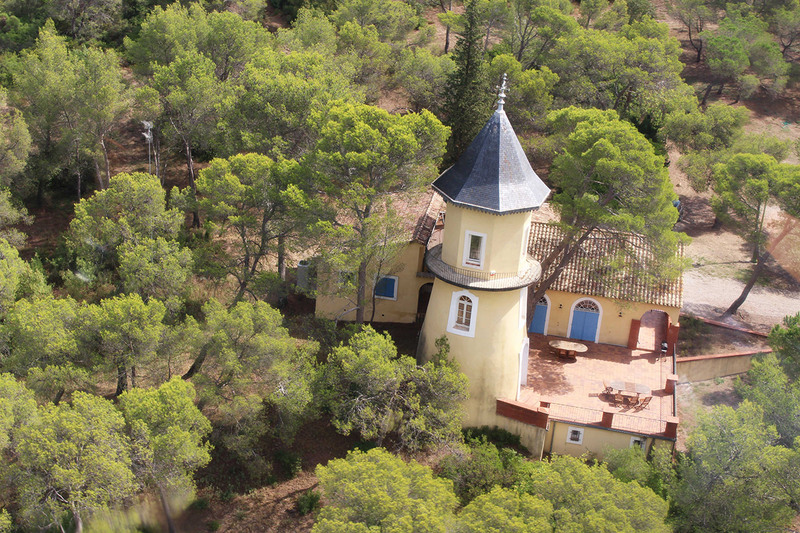 An old windmill on the high ground of the Estate, it also housed a water mill on the Taurou stream where a clever water supply system was installed to optimize the poor flow of water. 70 hectares, 33 of which are AOP Faugères, Saint Chinian, Languedoc (PDO). 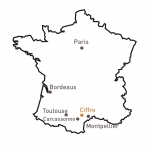 20km north west of Pézenas, 50km of Montpellier, 15km north of Béziers. 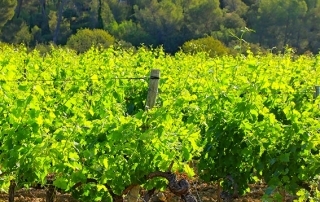 Grape varieties : Syrah, Grenache and Mourvèdre.